To kick off the new year we’re super excited for the first round of artists announced for the 2018 Gum Ball. 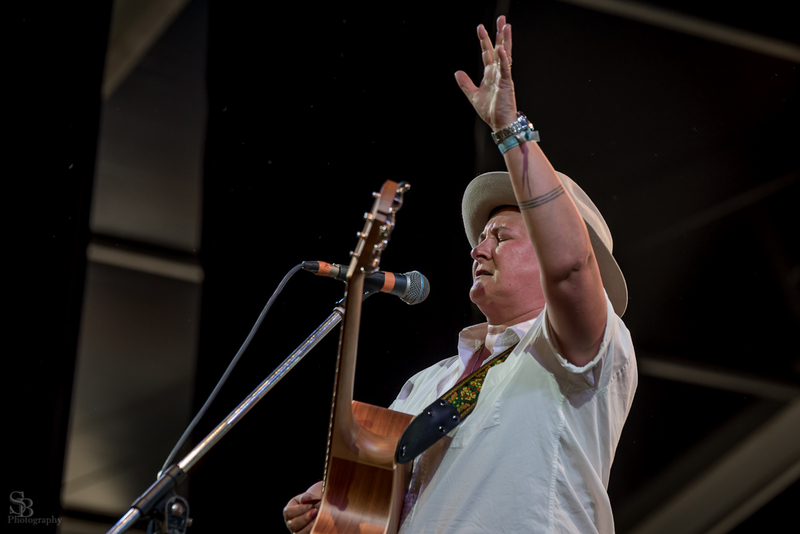 The Hunter Valley based festival always has a generous helping of folk and roots artists and their 2018 lineup is no different with the likes of Hat Fitz and Cara, Terra Lightfoot and Coda Chroma on the bill. The Gum Ball takes place from Friday 27th to Sunday 29th April near Lower Belford in the Hunter Valley, NSW. For more information including how to get your hands on tickets check out the official site here. Following on from their first round announcement last month WOMADelaide have this week dropped their entire 2018 program and it’s absolutely huge. Joining the likes of Le Vent du Nord, Rodrigo y Gabriela and Yirrmal next year will be Scottish neo-Trad quintet Elephant Sessions, country-blues favourites Hat Fitz & Cara, roots collaboration Mama Kin Spender, Australian legends Tex, Don & Charlie, local alt-country duo Hana & Jessie-Lee’s Bad Habits, indigenous collective Mission Songs Project, Adelaide folk-pop singer Naomi Keyte and so much more. 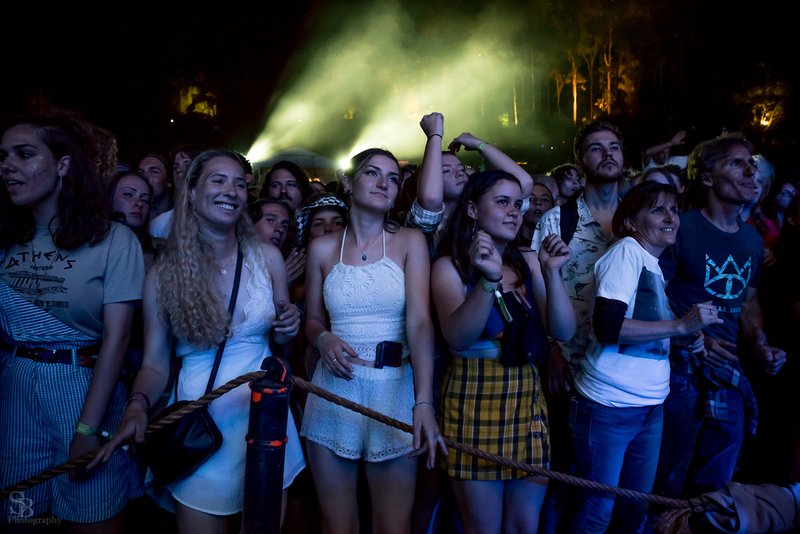 WOMADelaide takes place at the Adelaide Botanic Park from the 9th to the 12th March. For more information including how to get your hands on tickets check out the official site here. 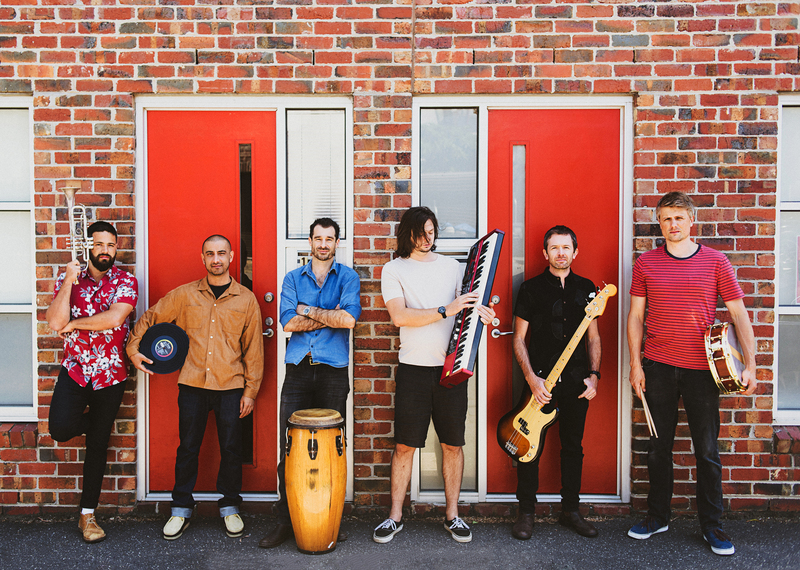 The Queenscliff Music Festival has just added a bunch more artists to its 2017 lineup and once again there’s plenty for Timber and Steel readers to get excited about. 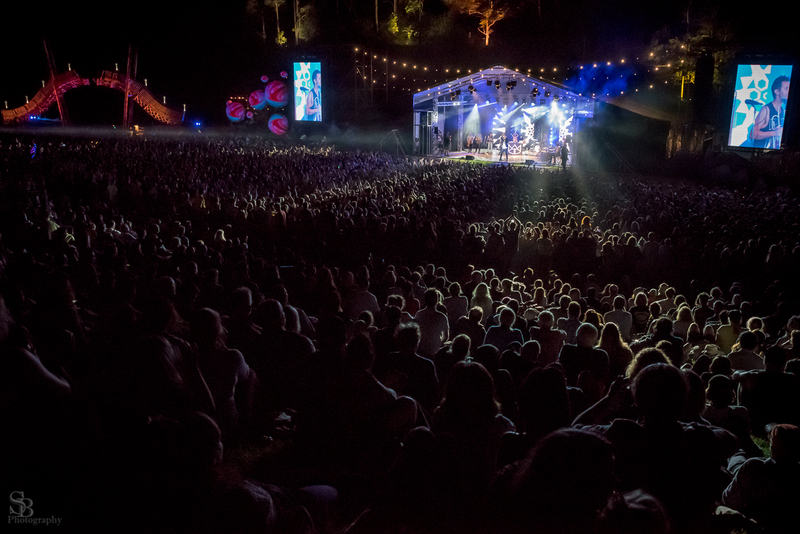 Joining the likes of Bernard Fanning, Mama Kin & Spender, The Teskey Brothers and Xavier Rudd this year will be Allysha Joy, The Bamboos, Beccy Cole, Bob Evans, Hat Fitz & Cara, Jazz Party, Little Georgia, Mia Dyson, Sammy J, The Southern River Band, Stella Donnelly and The Wilson Pickers with more to be announced soon. 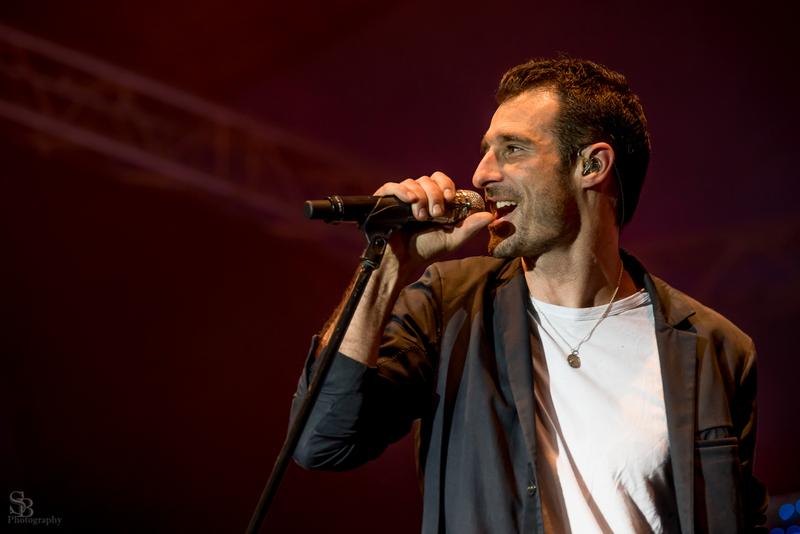 The Queenscliff Music Festival is held in Queenscliff, Victoria from the 24th to 26th November – check out the official site for more details. Celebrated folk-blues duo Hat Fitz & Cara just released their amazing new album After The Rain and have announced plans to head out on tour this January. 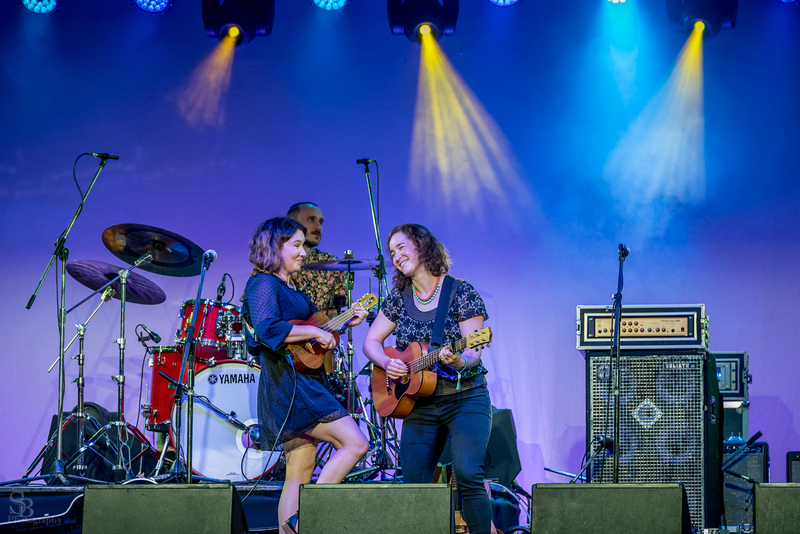 Hat Fitz & Cara have already appeared at the Bridgetown Blues and Mullum Music Festival’s this month and the buzz is that their live show is as tight and entertaining as ever. 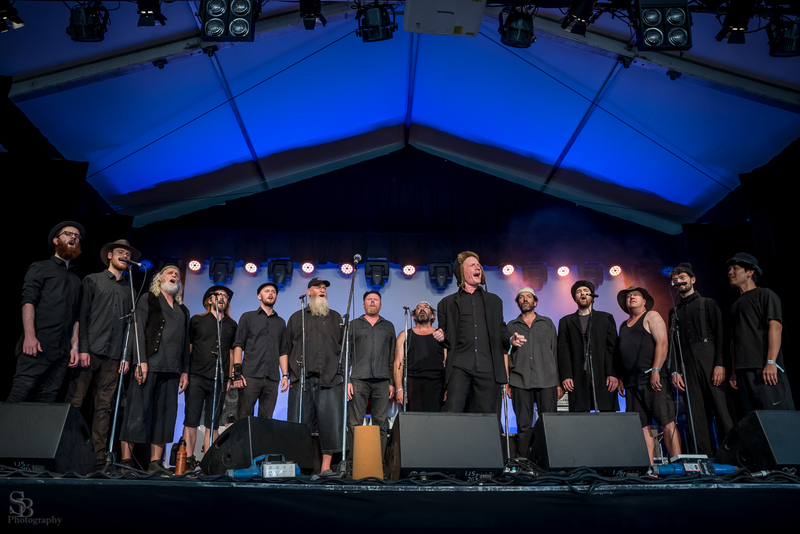 The Mullum Music Festival has long been held up as one of the country’s best and it has a long history supporting of folk, country, roots and Americana artists throughout the years. It looks like 2016 is going to be another cracking festival with the first round of artists announced today. 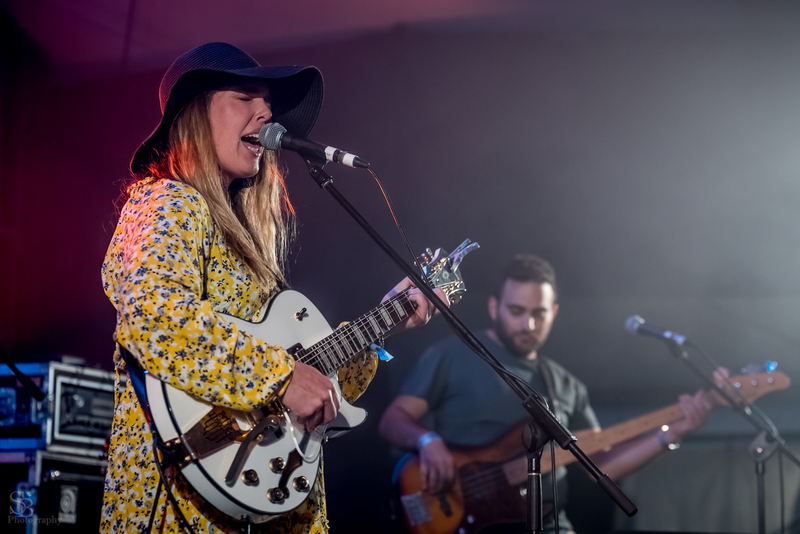 The lineup includes plenty of Timber and Steel friendly music including Eilen Jewell (above), The Harpoonist & the Axe Murderer, Julien Baker, Henry Wagons & The Only Children, Matt Andersen, Suzannah Espie, William Crighton, Lior, Bobby Alu and the Palm Royale, Sahara Beck, Hat Fitz & Cara, Jordie Lane and many more. 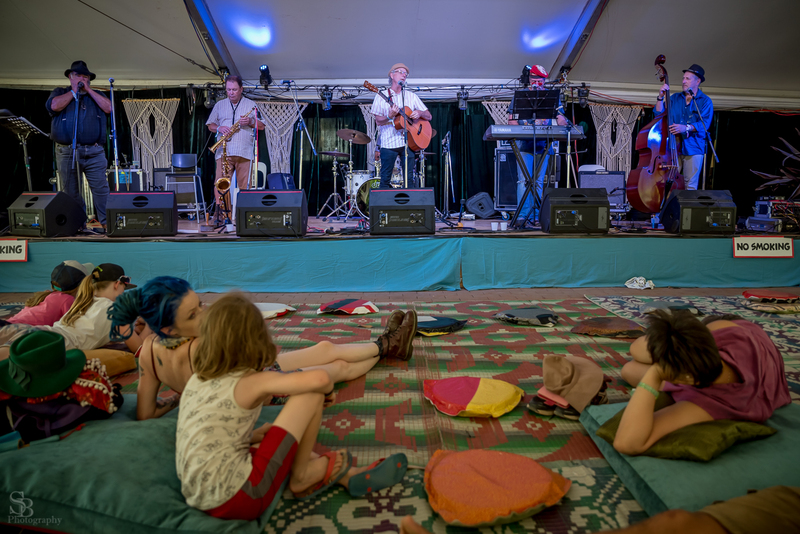 The Mullum Music Festival takes place in the northern NSW town of Mullumbimby from the 17th to 20th November. Tickets are already on sales – check the official site for details.